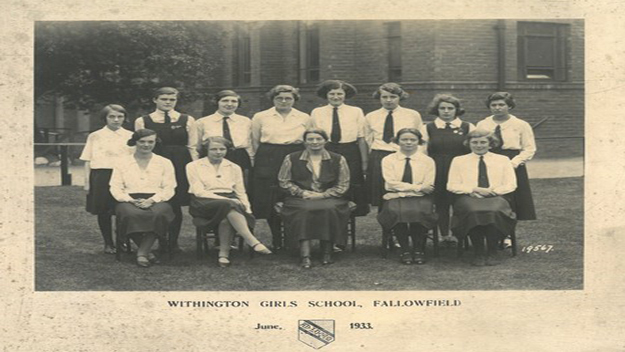 Withington Girls’ School is indebted to its many supporters, past and present, who have contributed to the continuous development of the school. 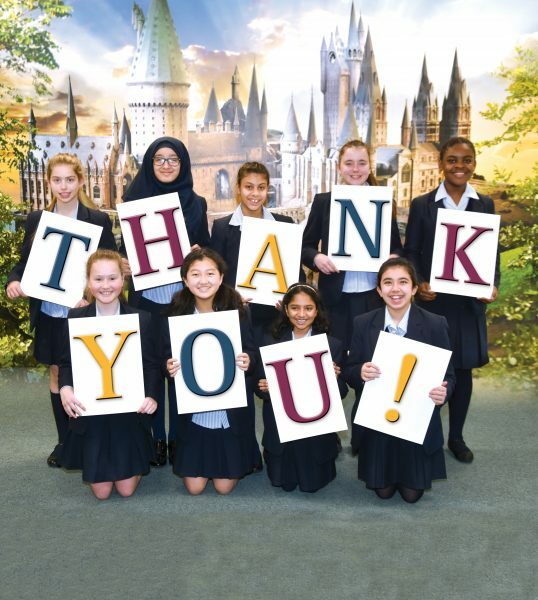 Whether in the form of generous donations, legacy bequests, offers of careers advice, attendance at events or shared memories of your time at Withington, we very much appreciate your support. 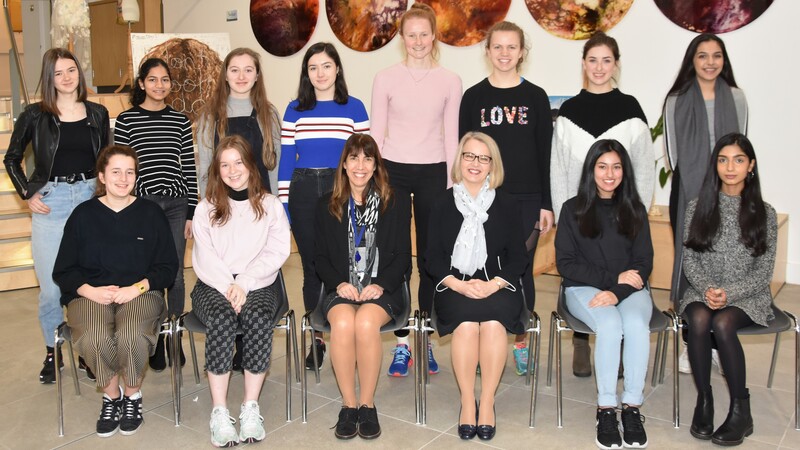 Thank you to the many alumnae, former and current parents and other friends of the school who have generously donated to the Bursary Fund over the years. Your donations have provided vital funding for our means-tested bursary scheme, enabling us to offer places to girls who would not otherwise be able to come to Withington due to financial restraints. 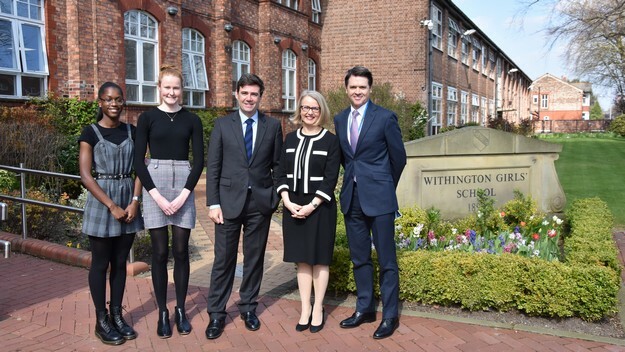 One in six of our pupils currently receives financial support, but ultimately we would like to ensure that no bright girl is denied a place at Withington for financial reasons. Our next step to achieving this is to increase the number of Bursary places to one in five (20%) which would allow an extra three or four girls in each year of the Senior School benefit from Bursary funding. Please help us to ensure that the gift of a Withington education remains open to all, no matter their family’s financial position, by considering a donation to our Bursary Fund today. We also extend our thanks to those who have supported our Enhancing Opportunities Annual Fund over the years. 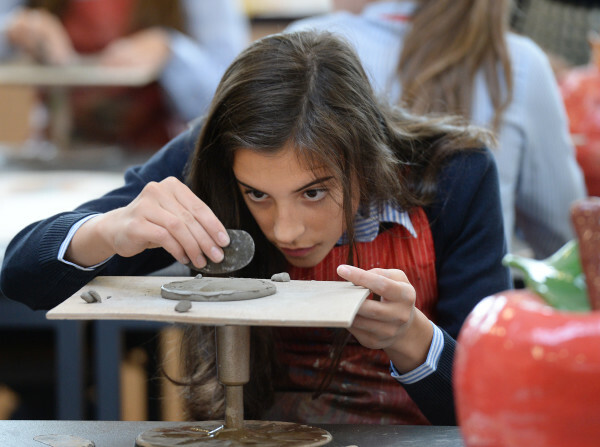 The Annual Fund raises money for modest projects which enhance and enrich the girls’ learning, but would normally fall outside of the annual school budget. These projects are proposed by pupils and staff at Withington, and chosen based on where the greatest need lies. Previous projects have included a mobile fume cabinet for Chemistry and a Foreign Language Showcase event. Whether your gift to the Annual Fund is large or small, all your kind donations have an immediate impact in providing the best possible educational experience for our pupils. To find out more about the 2018 Annual Fund projects, please click here. We cannot continue to offer all the opportunities currently supported by the above initiatives without help from generous benefactors. On behalf of the girls and everyone here at Withington Girls’ School, thank you for your support. If you want to find out more about how the school is using the charitable gifts received last year, you can view a digital copy of our 2016/17 Giving Report here. To read a copy of the Giving Report from 2015/16, please click here.